Like we've seen in major publications such as TIME magazine, drones are more than an industry trend. 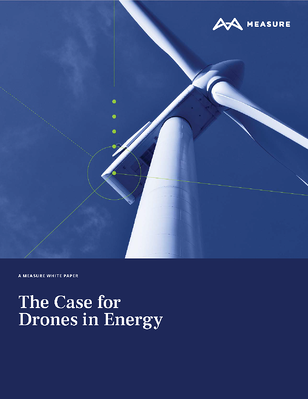 Drone programs truly offer better data to inform business decisions. They provide a practical solution for every day problems facing businesses in power Transmission and Distribution (T&D), Wind, and Solar, and they support business efforts to avoid hazardous man-hours; reduce costs for maintenance, inspections, and repairs; and improve efficiencies and core competencies across operations.